In July 2016, OMC Inc. acquired the Evercontact team and technologies in a complex merger spanning two continents. 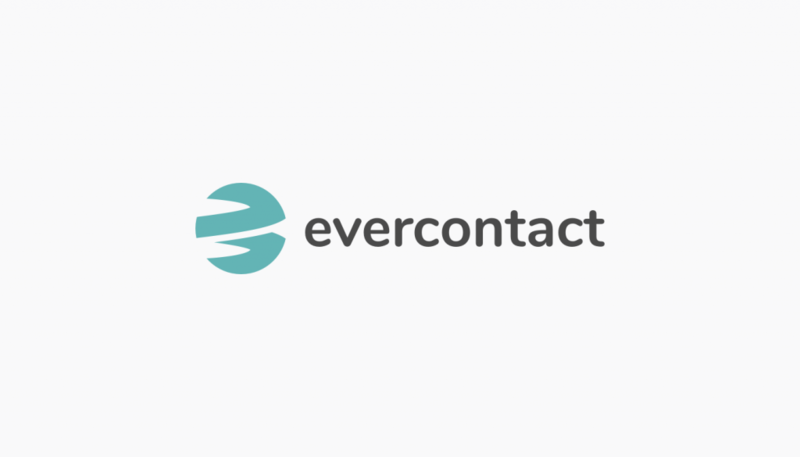 Evercontact came with 8+ years of operation, an established brand, and a loyal user base; our intention with this redesign was to maintain this legacy while updating our the brand aesthetic to reflect our expanded vision for the product. To that note, doubling down on our name and accompanying color scheme while changing the logo and website makes this more of a tweak than a full-out makeover. A delicate balance between familiarity and evolution delivers a clear message: we’re still Evercontact, but we’re better. And we will only continue to improve. At its core, our service is straightforward: Evercontact scans your incoming emails to automatically update your contact information; all you do is “set it and forget it.” Our new website design honors this simplicity as does our new logo, a unique symbol capturing our efficient and continuous behind-the-scenes action. In a way, this change is proactive; an opportunity to shape our vision of the future. Articles on rebranding all sing the same old song: such transformations are vital in establishing company culture and values. As a company predicated in organization, time-saving, and online privacy, our appearance needed to evolve to match those ideals. As we continue to grow, no stone will be left unturned in our efforts to improve the Evercontact experience for our users. We’ve come a long way in that regard, but more exciting – and far more important – is where we’re going.